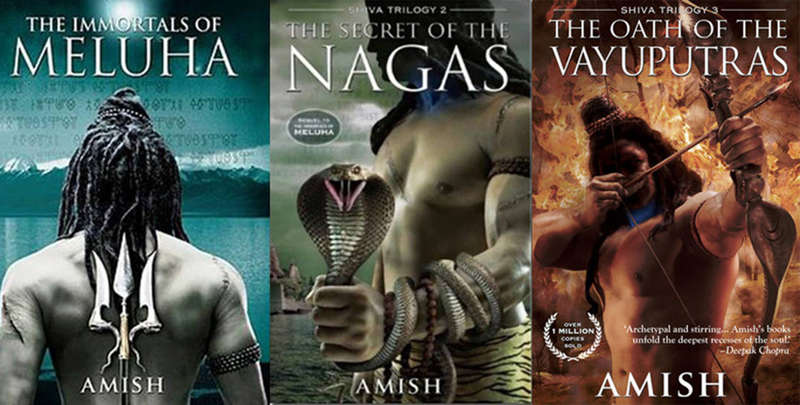 Amish Tripathi’s trilogy on Lord Shiva consists of three books, which have been launched regularly over the previous three years: ‘The Immortals of Meluha’, ‘The Secret of the Nagas’, and the a lot anticipated March-released finale, ‘The Oath of the Vayuputras’. 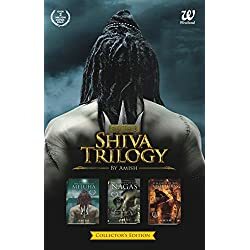 Tripathi has created a narrative round one of the vital revered gods in Hindu mythology – Lord Shiva, who’s portrayed as a easy human being – and who, by the tip of the sequence turns into a pal to the readers as a result of they’ll determine with his humanity. The characters within the sequence are semi-based on true mythological figures, with twists on what these characters might have been like as mere mortals. The trilogy focuses on faith, fact and the fixed battle between the nice and evil. 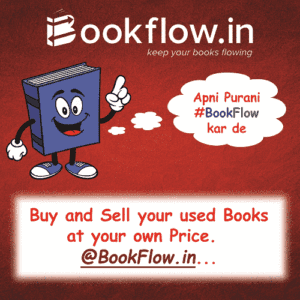 The language of the books is trendy, on a regular basis and quite simple English, which makes it straightforward for any reader to narrate to. The whole sequence engages the reader in such a method that one can not assist but become involved with Shiva and Sati’s entourage as they set sail on their quest to banish all evil. 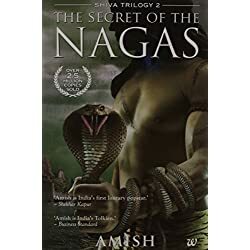 In the second book the ‘Secret of the Nagas’, Shiva performs the role of being the savior who has left his homeland to combat evil. He and Sati are fortunately married. Alongside this path, Shiva learns that the Nagas usually are not evil, and that he had misjudged. The story explains how he realizes that metaphorically, a book can’t be judged by its cowl. The duvet of the book reveals Shiva holding a snake which symbolizes evil, which he thought the Nagas represented. 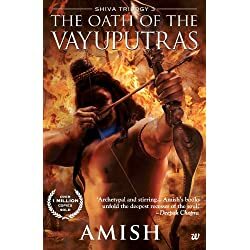 Evil is lastly revealed within the third guide, ‘The Oath of the Vayuputras’. 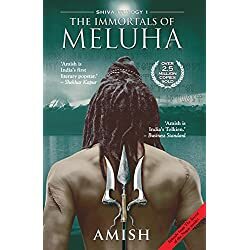 The primary book, ‘The Immortals of Meluha’, begins with introducing Shiva, who has been portrayed as a Tibetan Barbarian hailing from the warrior tribe (recognized within the guide because the Gunas). 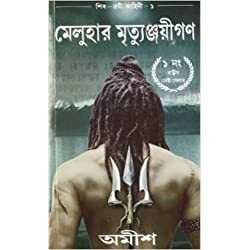 He arrives within the fictional city of Meluha on the request of King Daksha, whose land has been confronted by terrorist assaults from the Chandravanshi tribe which he believes has allied with the Nagas – thought of a lowly race – anybody from Meluha with a bodily deformity is shipped to be a Naga. 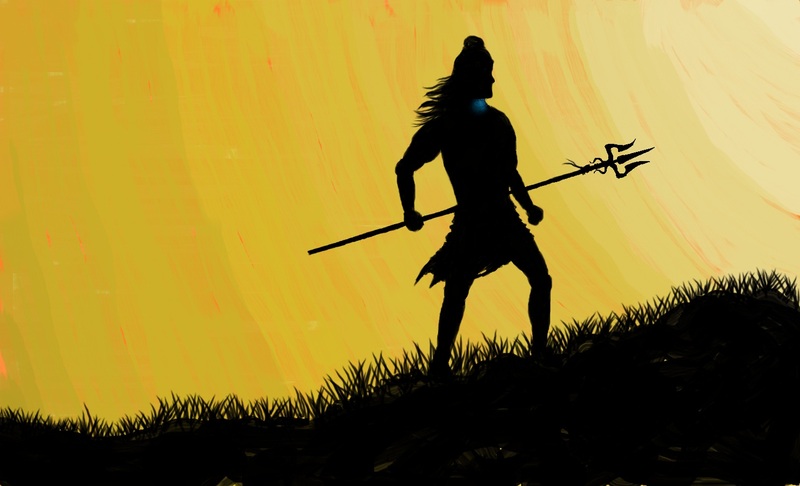 Whereas in Meluha, Shiva is acknowledged because the Neelkanth – an incarnation of the Mahadev, after he drinks the Somras – a therapeutic potion, which makes his throat turns blue. Then follows the love story of Sati, daughter of King Daksha, and Shiva, which is undoubtedly one in all my favourite elements in the entire sequence. Sati is a ‘Vikarma’ – an untouchable – and when she rejects Shiva’s advances, he challenges the regulation of Vikrama. Within the book the phrase denotes an ‘untouchable’ who has to undergo within the current life because of the actions carried out in the previous life. Shiva takes it upon himself to battle towards the fiercest of warriors, thereby leading the folks away from what they believed to be good. After which, well, you’ll be able to guess the way it all ends! The sequence encapsulates the writer’s creativeness into an ordered, understandable melodrama that’s both absurd and yet rings true. It additionally brings to gentle sure key subjects like loyalty, companionship and the battle to banish evil from our minds.